We have all been there. Stuck outside, clueless, with a million important things to do, yet unable to enter the apartment. Why? Because for the umpteenth time, you’ve locked yourself out. Only a few things are more annoying. But don’t worry, it has happened to the best of us too. 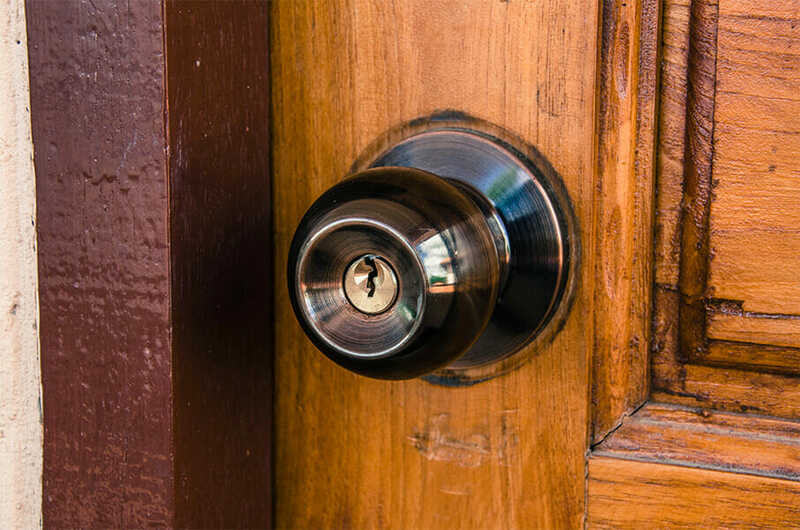 Instead of kicking the door in and incurring more costs, your next best step is to call a quick service locksmith in London (if you live in London). In a matter of minutes, you’ll be able to continue your day as planned. But you can prevent it from happening in the first place. All It takes is a bit of pro-activeness and a little extra care. 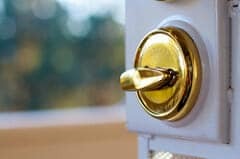 In this article, you’ll be reading about fail-safe measures to ensure you never lock yourself outside your apartment again. There are a number of ways you could do this. Should you consider leaving a back window open? While this works, I would advise you not to even dare. 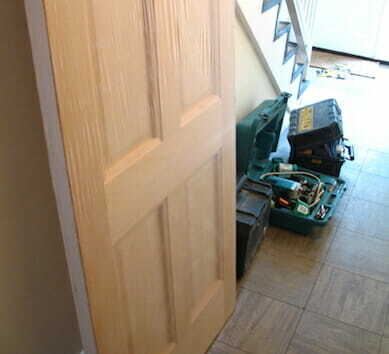 If you can enter your home this way, who’s to say a burglar won’t do the same? You might as well hand over your new LCD TV or PlayStation to the next stranger in the street. One of sure-fire way to insure yourself against being locked out is by making extra keys for your apartment. It’s like a pair of socks, the more the merrier. However, you want to keep it under 4 or 5 sets (unless you have housemates), because if there are too many, chances are they can fall into the wrong hands. You can ensure that all the major locks in your house are threaded to one key. It is advisable to limit it to the main entrances alone. You can do this by taking the door knobs to a store or by calling a locksmith. There are professional locksmiths in London who are capable of completing this configuration. Once you have this sorted, the next step is to seek out clever hiding places for the extra keys. Movies have showed us (and burglars) that most people hide their spare keys under a mat or rock near the door. It would be unwise to repeat same. Instead if your home has a back garden, find a potted plant and stick the spare key inside the soil (wrap it in a muslin bag first). Get more potted plants so you can rotate the position each time. This may require some bricklaying work. Identify a lose brick in the wall and stash your spare key inside. Make sure it is not easily discernible by an onlooker. Nobody would think to look inside an overhead lamp-holder. 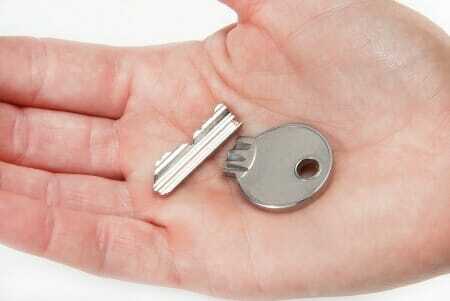 If there’s one in the hallway or near the porch, climb and hide your key in it. However, this may be ill-advised if it is an incandescent bulb. The heat could affect the key threading over time. It works best with LED bulbs. Some apartments have a dummy external pipe. You could fit a key inside if yours is big enough. 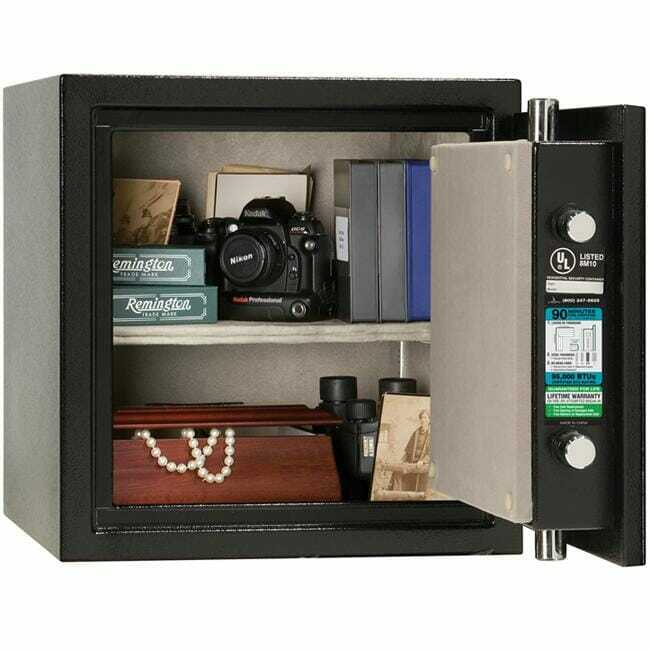 A central electrical panel is often located outside the apartment, so it wouldn’t be a bad idea to stash away your extra key in it. Just make sure people don’t open it regularly. But if you live in an apartment with constant power cuts, this is out of the question. Tip: Be careful when taking out your extra key, because you never know who is watching. Which is why it’s important to put it in an inconspicuous place. 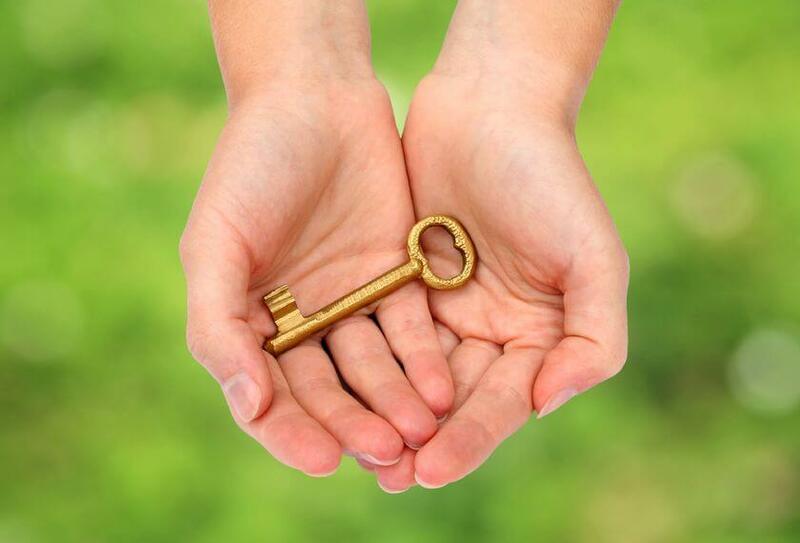 Some may say a “key buddy”, but nobody wants to be just somebody’s key buddy. So, perhaps a close neighbour is your best option. Make sure they are someone you trust, and don’t live too far from. 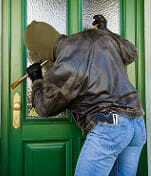 This friend/relative is your insurance policy in the event you lose your key or lock yourself out. 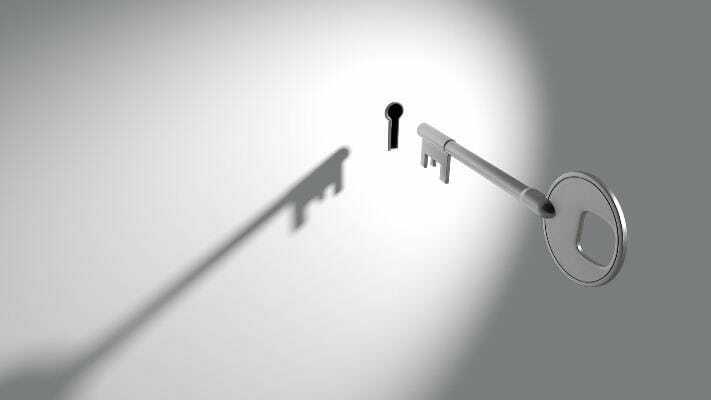 When choosing a key custodian, you want to make sure they aren’t the type that spend all year junketing the globe or attending out-of-town events, otherwise the aim would be defeated. If you live in an apartment building with other neighbours, there’s someone you are very close to (unless you are a hermit like Ebenezer Scrooge). Discuss with this person about the possibility of a master key. This way, both your apartments have the same key so you can use theirs if you get locked out. Once again, they must be someone you trust unquestionably. We have discussed practical steps to resolve the situation if you lock yourself out. Now here is a behavioural procedure to prevent it from happening at all. Include a key double-check to your routine when you leave your apartment. For example, I am subconsciously wired to kill the lights whenever I exit a room. My sustainability measures are so ingrained that sometimes I forget my friends are still inside when I switch off the lights.